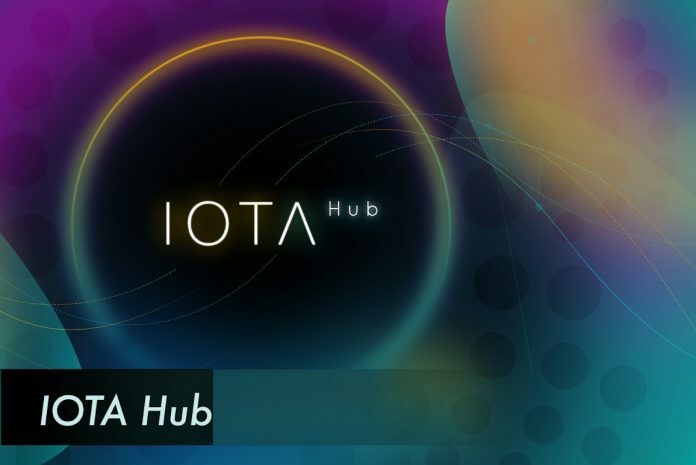 IOTA yesterday announced the upcoming launch of the highly anticipated technical upgrade called the IOTA Hub. IOTA Hub promises that service providers such as crypto-currency exchanges can more easily integrate IOTA with their platform. For the “simple” investor, this does not sound like a major change at first. However, IOTA Hub could also have an impact on the IOTA price. As IOTA described in the blog post presenting the project, the unique architecture of IOTA (the Tangle) makes it very difficult for service providers to integrate IOTA on their platform as compared to traditional blockchains. This should now change with IOTA Hub. The software provides a standardized open source solution with a simple gRPC API (application interface) in a secure and tested environment. This is to enable the integration of IOTA for each type of service provider “within weeks rather than months”. The open source code will soon be available on GitHub. We are confident that more exchanges and service providers will support IOTA in the coming weeks and months, taking advantage of the simplicity of IOTA Hub. Thus, at the initial stage, the technical innovation could possibly have a positive effect for traders and long-term investors. Should more cryptocurrency exchanges – IOTA is relatively tradable on very few exchanges – offer IOTA for trading and open access to new regions and countries. This could have a positive effect on the price of IOTA. In addition, IOTA Hub promises further improvements to users of cryptocurrency exchanges. So far, exchanges have often had problems with IOTA because of problems with the IOTA network. This meant that deposits and withdrawals had to be paused. The new IOTA Hub should take measures to reduce this problem. From a technical point of view, IOTA Hub also increases security on exchanges by communicating over an encrypted gRPC channel. This has increased the operational security by making it impossible for an attacker to gain complete control over the funds of the exchanges by compromising a single system. The IOTA price is currently (at the 8:00 o’clock editorial time) around 0.90 USD and has dropped by about 0.31 percent over the last 24 hours. Next articleWill That Be the Trigger for The Next Big Bitcoin Bull Run?